- step by step instruction with photos and text. You are buying a digital good. NO finished earrings will be sent, ONLY the digital pattern that will help you make the earrings yourself. The tutorial is a .pdf file, you will need Adobe Acrobat Reader to open the document. Do not share, sell, copy or teach any part of this tutorial. 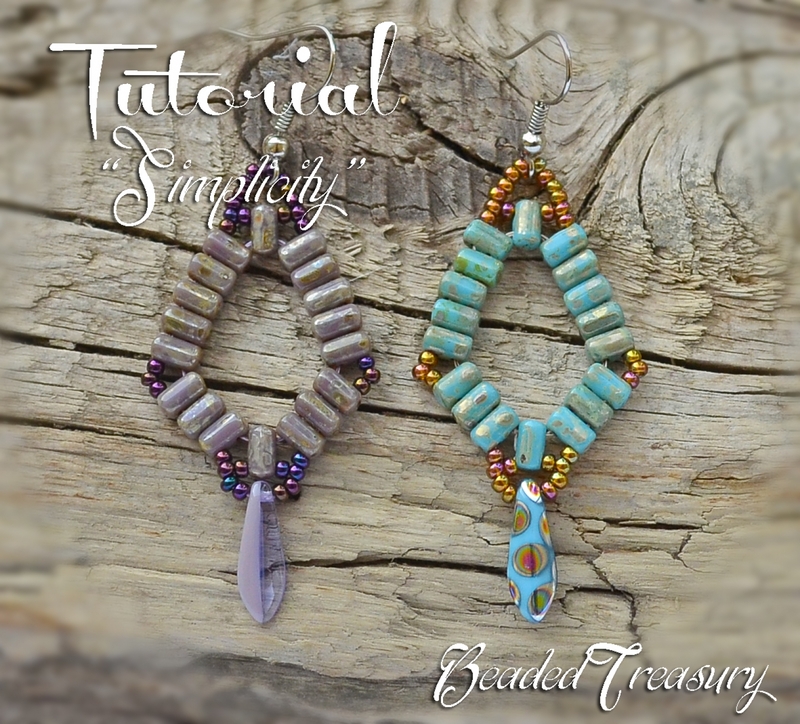 However, you do have permission to sell finished earrings made using the tutorial - please give credit to the designer (Iulia Postica - BeadedTreasury).